It took me a while to find a photograph of your without any comments. I can't imagine why this one hasn't. The focus is incredible as well as the contrast between the water and the duck - it really stands out. 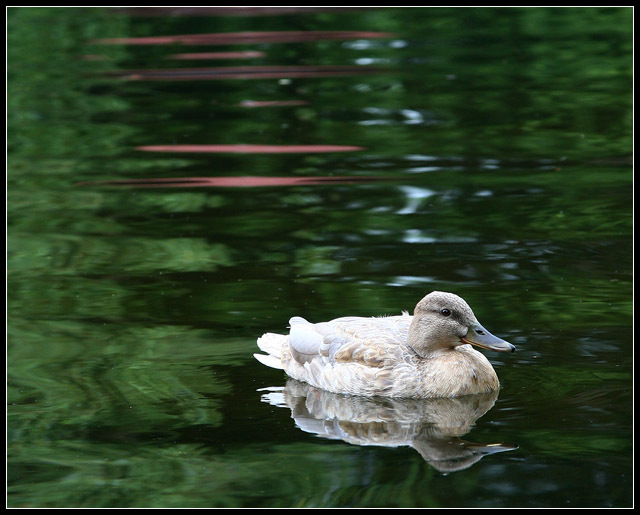 Plus, the duck is perfectly positioned in the frame and the water is very 'Monet' like. Nice work - Quack! Proudly hosted by Sargasso Networks. Current Server Time: 04/18/2019 10:47:01 PM EDT.